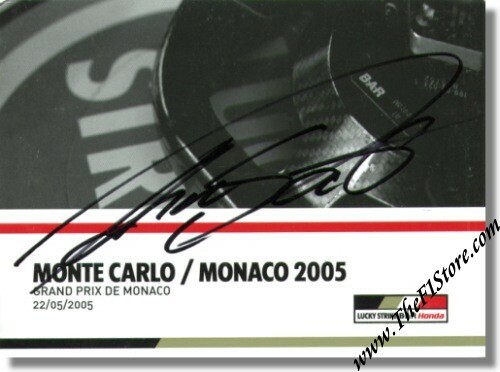 Takuma Sato signed 2005 (!) Monaco GP BAR Honda Press Kit. This example has been signed on the cover by Takuma Sato, with a black marker.